Breville LEM250 With a double scraper beater and a powerful 700-watt motor, the Scraper Beater bench mixer scrapes, Wiping the sides and bottom of the bowl with every turn, leaving your ingredients light and fluffy. Planetary Mixing Action replicates the mixing action used by patisseries and bakeries, ensuring ingredients are thoroughly mixed. The Breville LEM250 Mixer was added to the Blenders & Mixers category in April 2018. 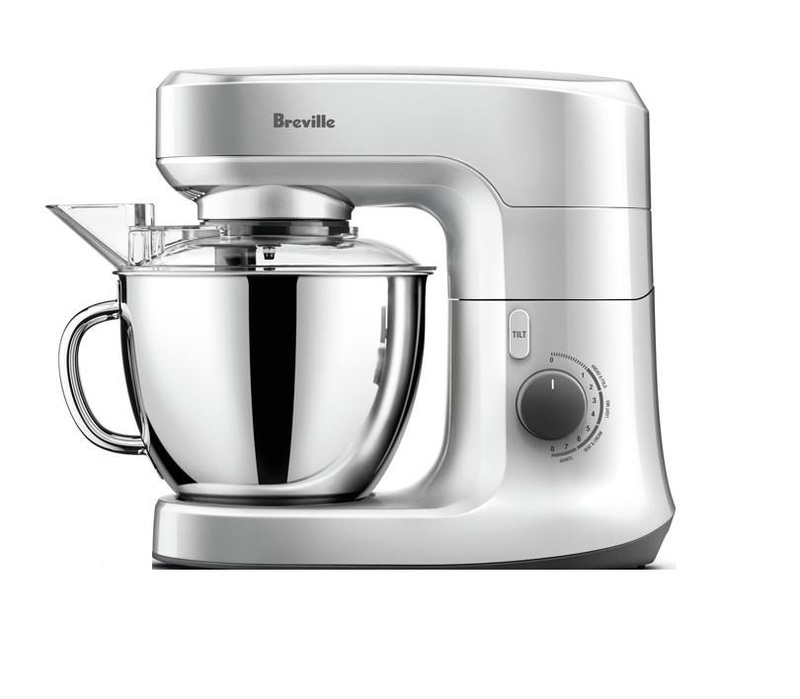 The lowest price GetPrice has found for the Breville LEM250 Mixer in Australia is $205.00 from Billy Guyatts.